This is a Short Sale, subject to 3rd party approval and being sold ''As Is''. 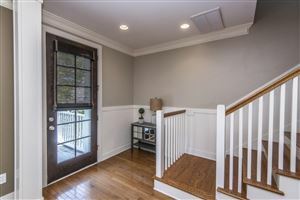 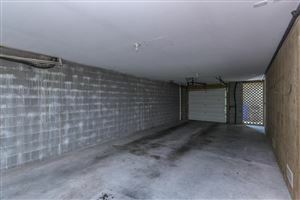 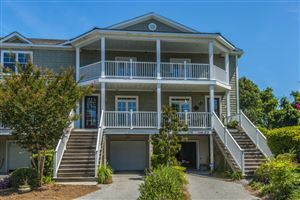 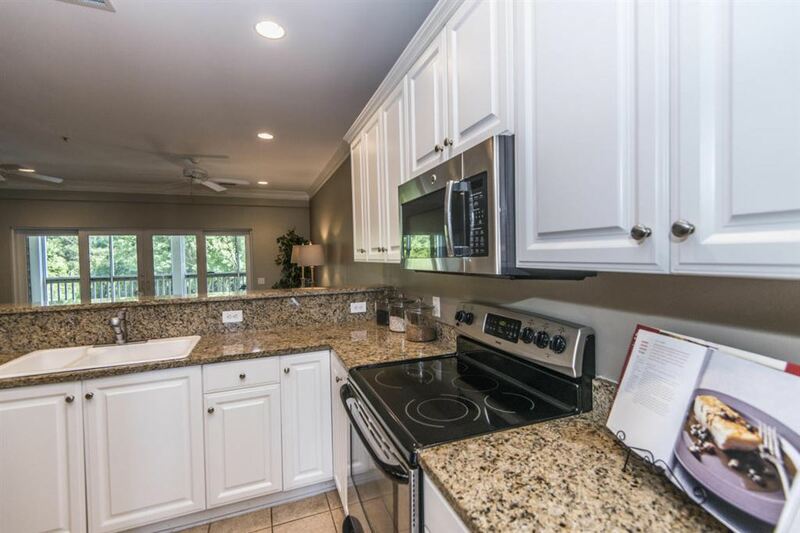 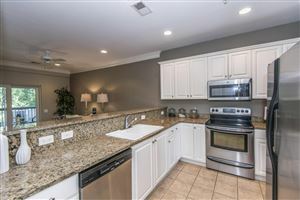 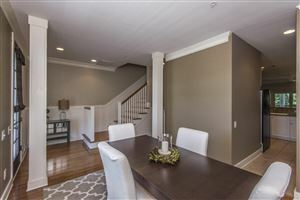 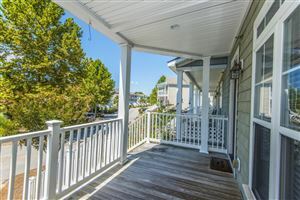 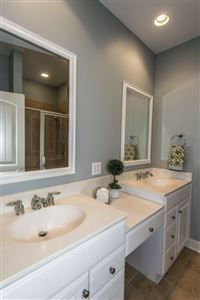 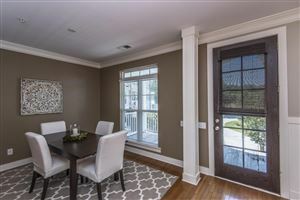 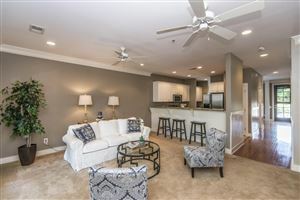 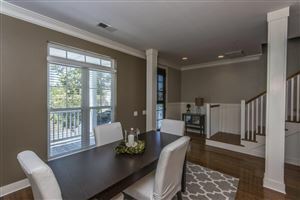 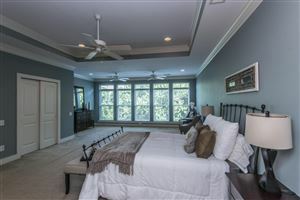 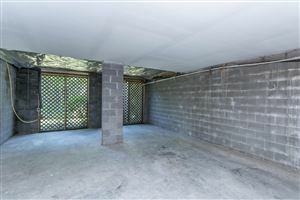 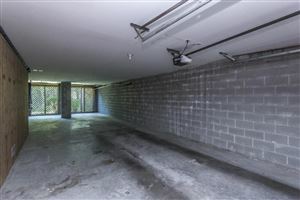 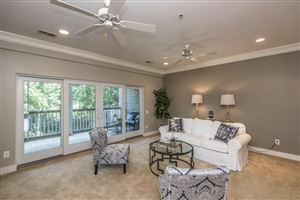 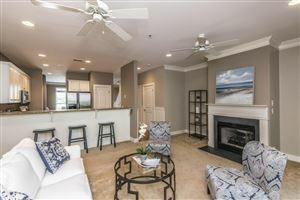 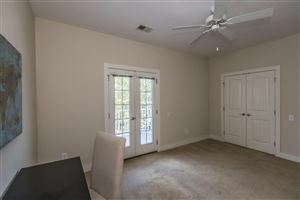 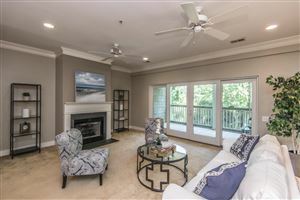 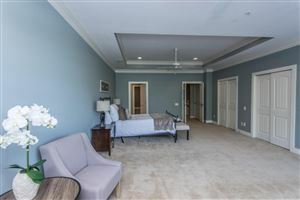 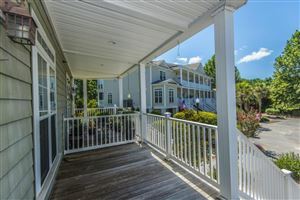 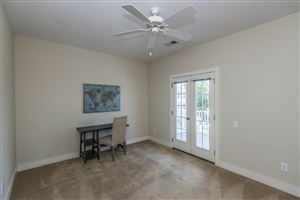 However it is a beautiful, townhome tucked into a serene Lowcountry setting in a sought-after golf course neighborhood! 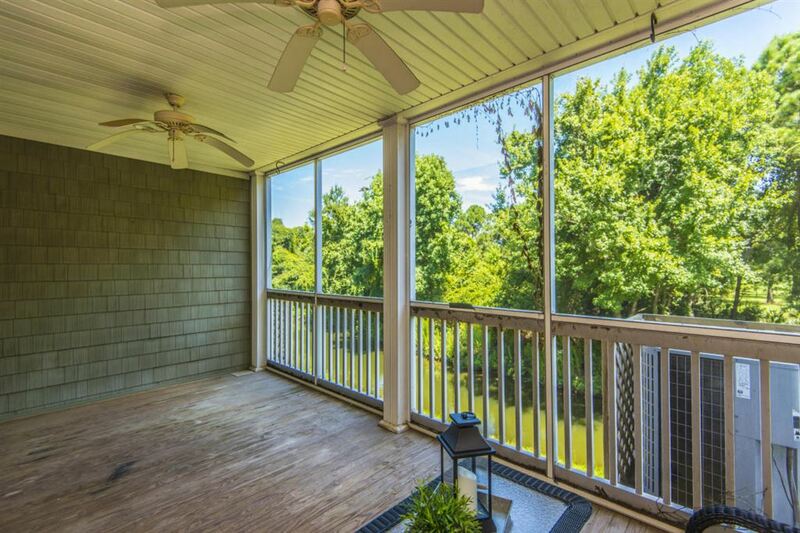 Perched high amongst the trees and elevated (with an existing elevator shaft!) 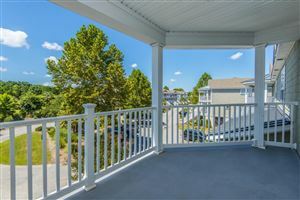 above a two car, deep garage, the front porch offers an excellent location to place a few rocking chairs and catch the evening breeze. 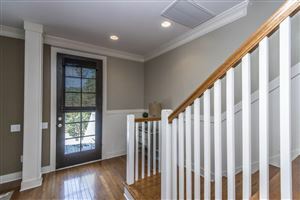 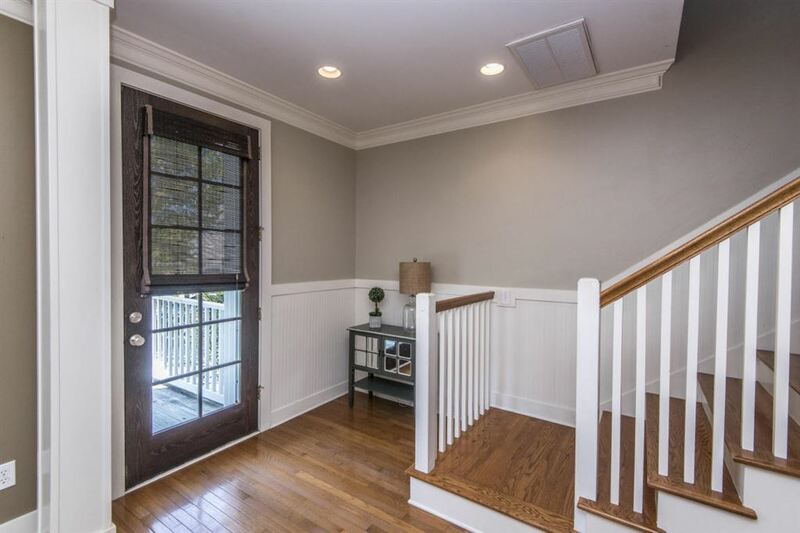 Just inside, a dedicated entry area features beaded-board wall treatment, which extends up the staircase, and opens to a formal dining room. With architectural columns, beautiful hardwood floors and crown moulding, this space could easily serve as a home office or study. 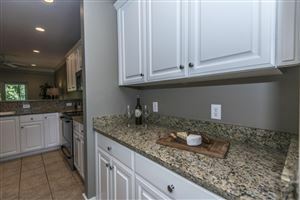 For ease of entertaining, a butlers pantry connects the dining room to the kitchen and is the perfect place to open a bottle of wine or to stage your buffet. You'll appreciate the everyday convenience of the extra storage this area provides. The same crisp white cabinets and neutral granite extends into the workable kitchen. Open and bright, this kitchen will please the choosiest of home cooks with its modern stainless appliances, abundance of countertop and cabinetry space and raised breakfast bar that opens to the living area. 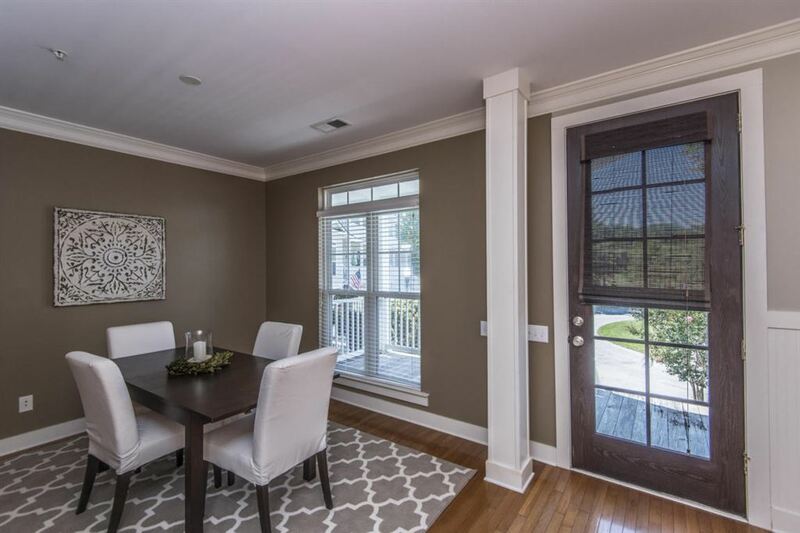 With plenty of room for bar stools, this open layout is ideal for having friends sit and chat while you prep dinner. The bright and airy feel continues into the living area which features a gas fireplace with custom mantle and granite surround. 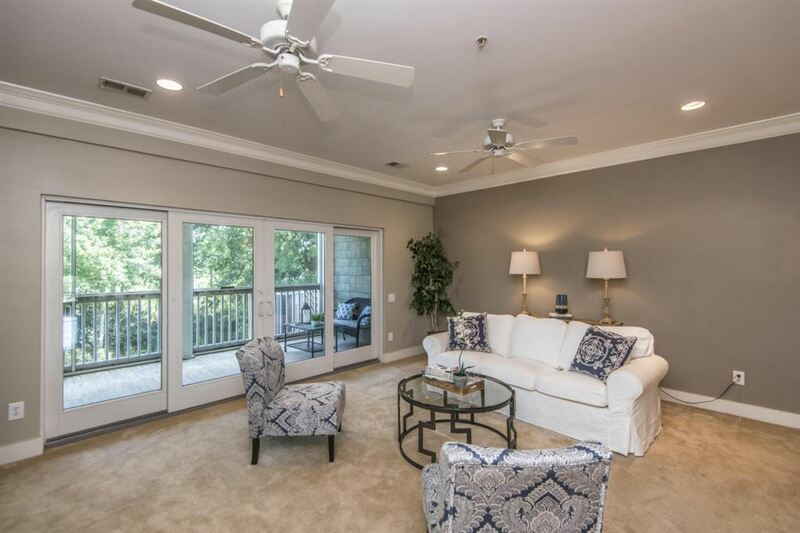 Awash in natural light, the living area boasts a rear wall of windows and glass doors for access to the sizable screened in porch. 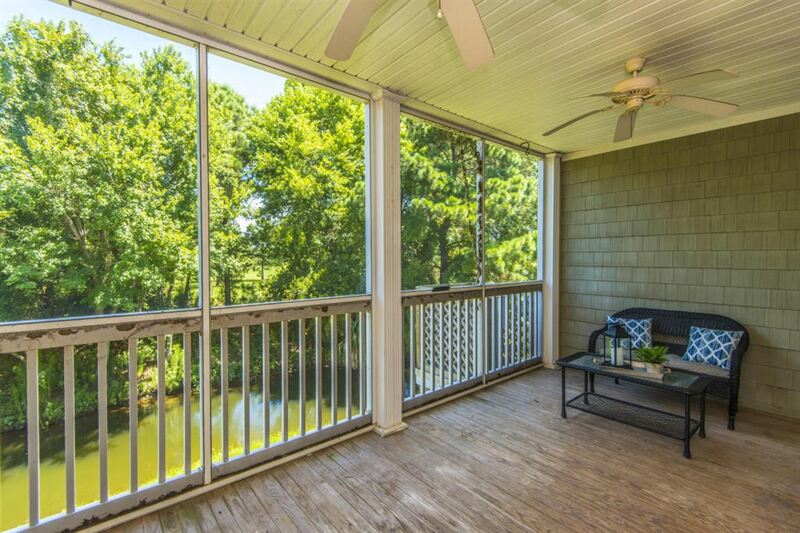 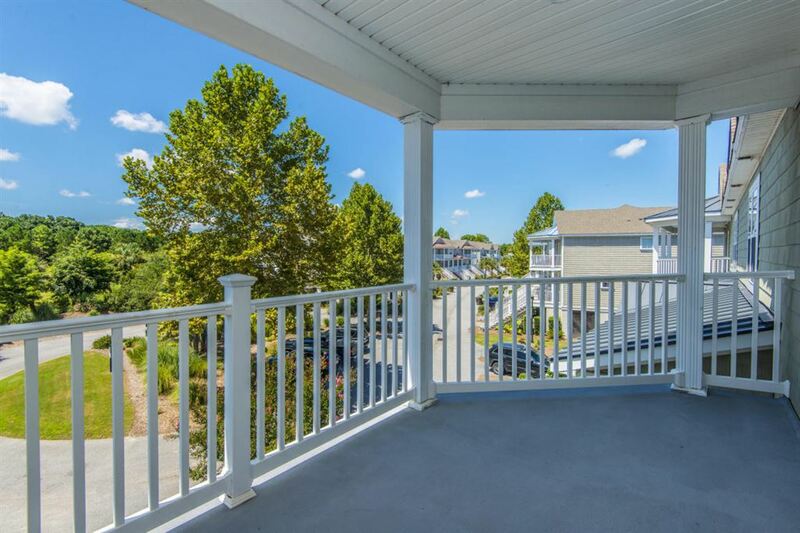 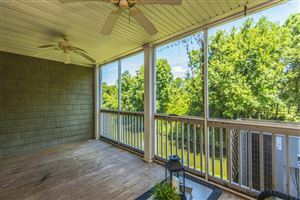 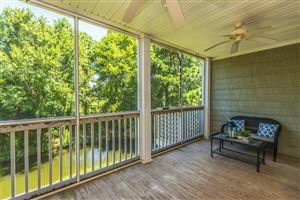 With peaceful views into a wooded area, this porch is perfect for morning coffee and afternoon naps! 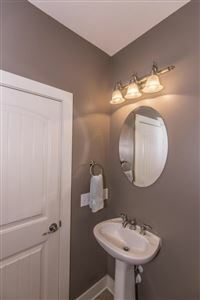 A beautifully appointed guest powder room, complete with pedestal sink, completes the first floor of living space. 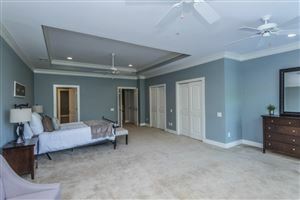 Upstairs offers what is essentially two master suites. The primary owners suite is a very generously sized space, with defined bedroom and separate sitting area large enough to accommodate a sofa and tv viewing area. The large, wall length windows provides for plenty of natural light and peaceful views. 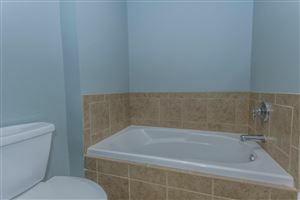 The en-suite bathroom is spacious and spa-like. 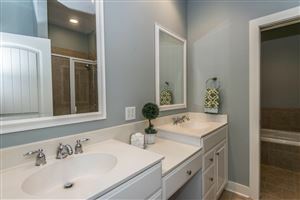 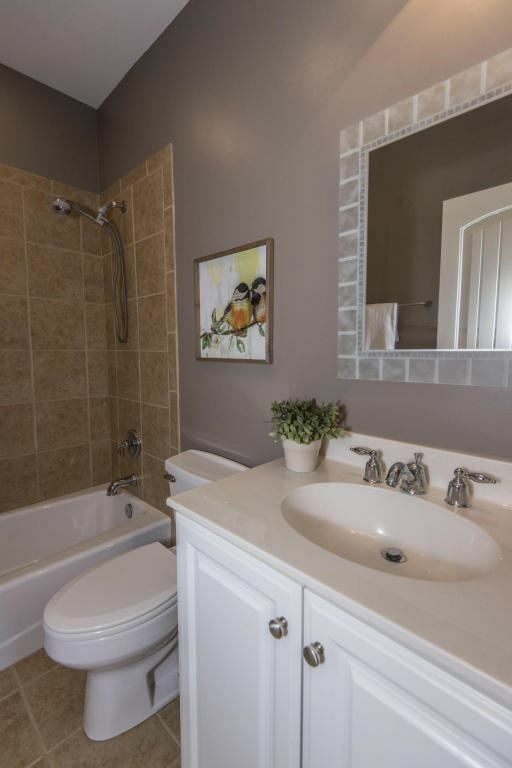 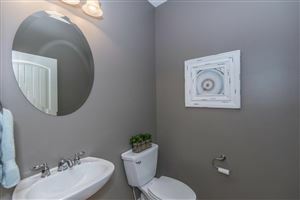 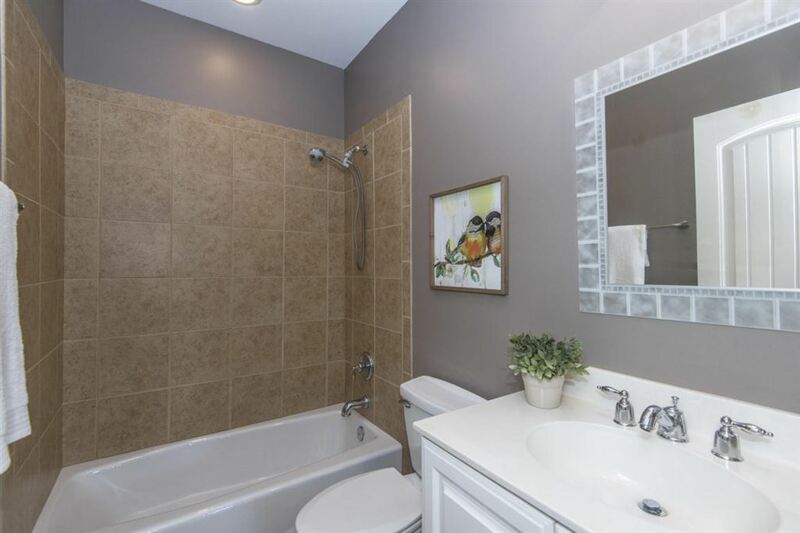 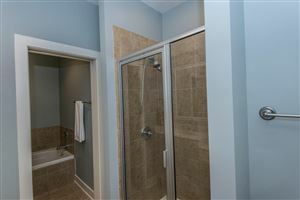 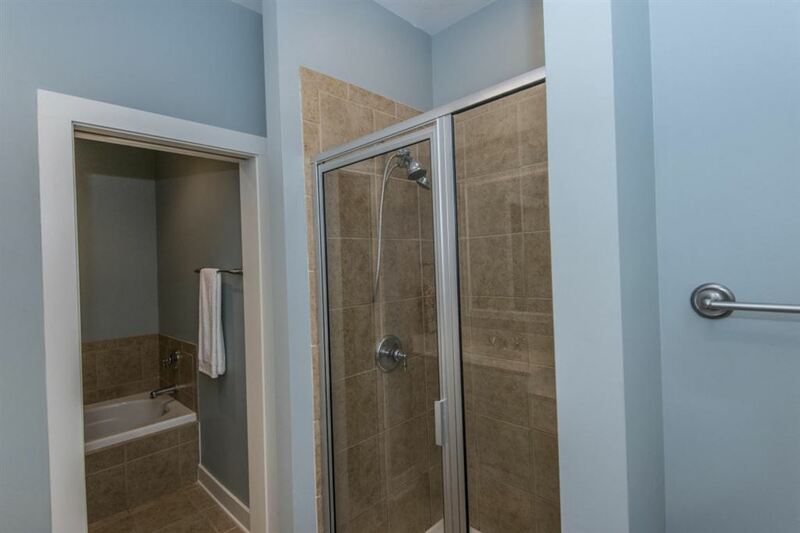 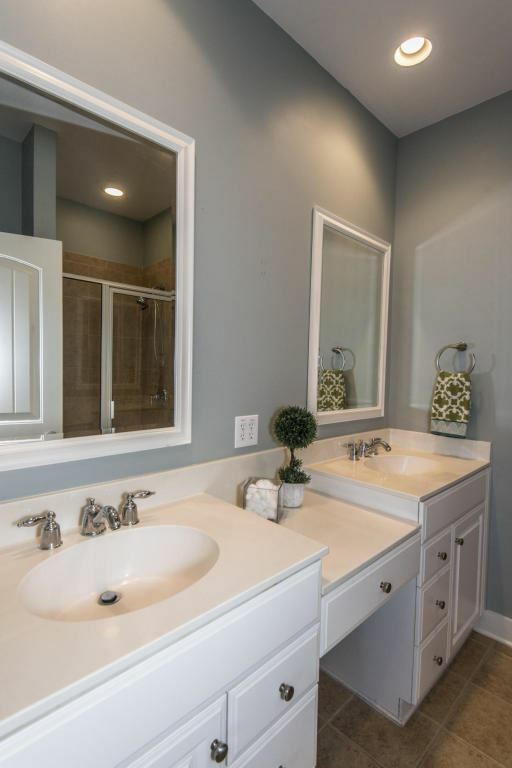 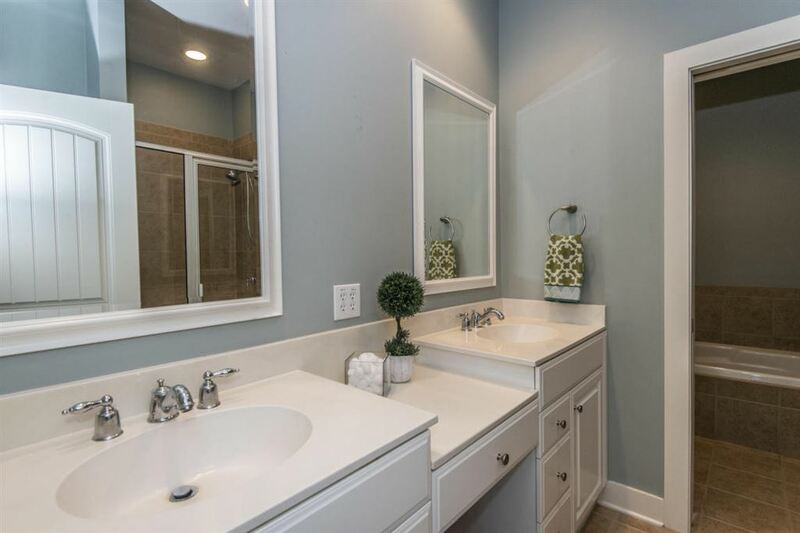 With raised, dual sinks and a true vanity space, walk-in tiled shower and a separate water closet with deep soaking tub, this luxury bathroom offers all of the desired upgrades! The secondary bedroom boasts french doors to a spacious, covered deck and a nicely appointed en-suite bathroom. 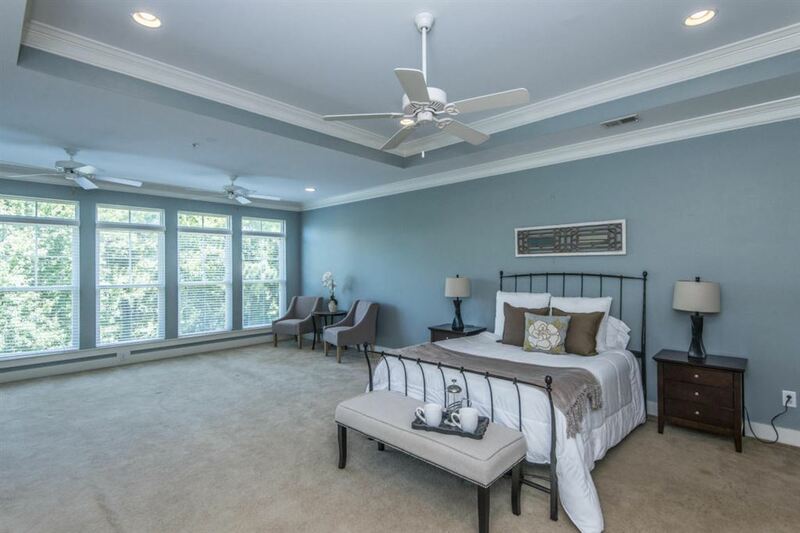 All of this and located in one of Mount Pleasant's most sought-after golf course neighborhoods. 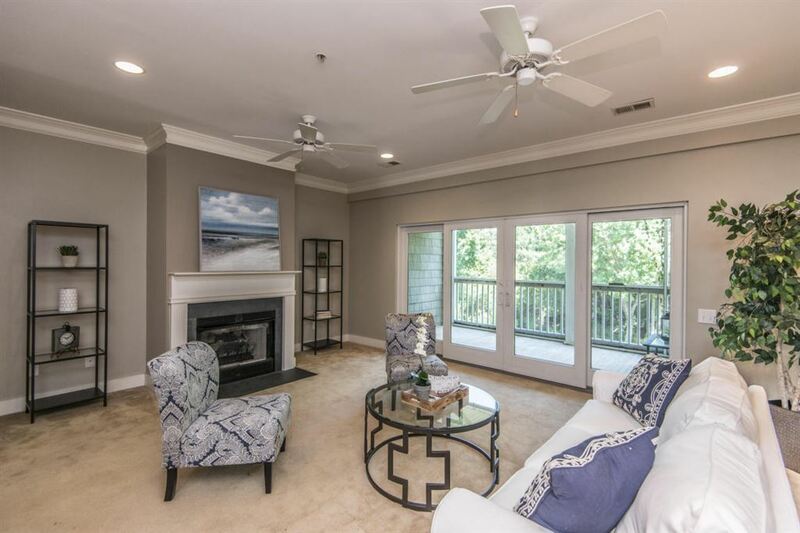 Charleston National offers an award winning golf course, two pools, tennis courts, a playground, clubhouse and nature paths. 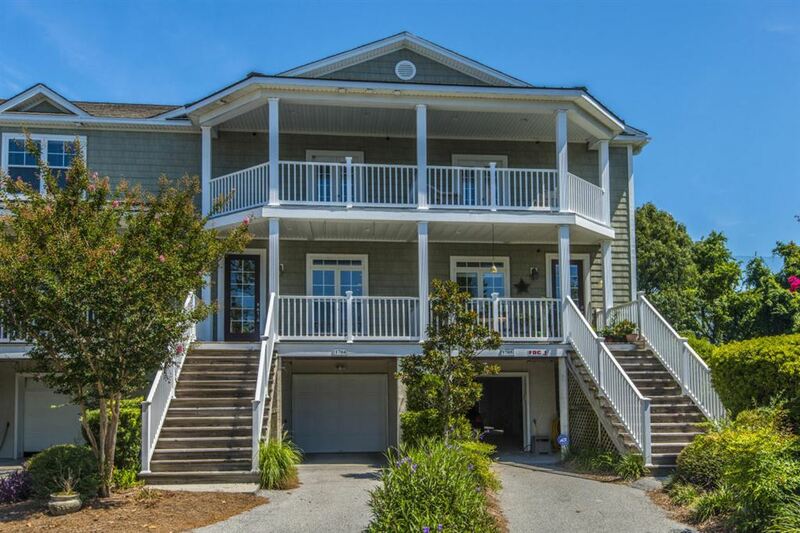 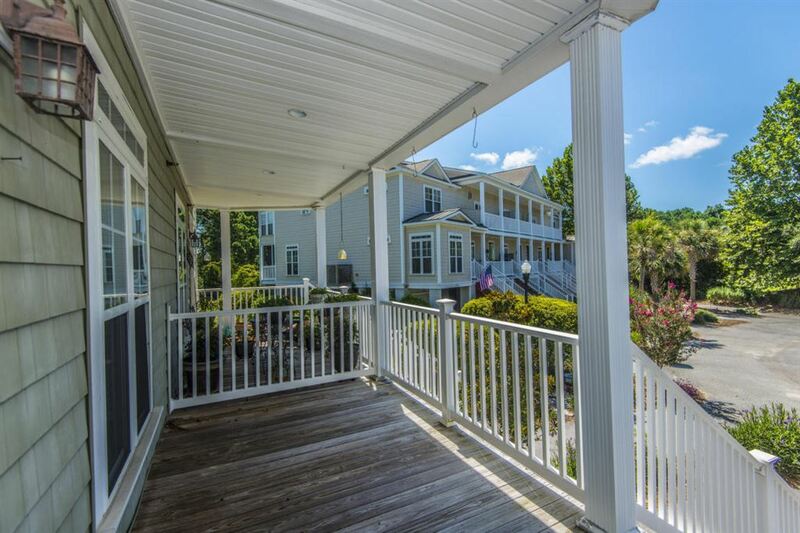 Conveniently located close to the beaches, shopping, dining and minutes from the new Roper St. Francis Mount Pleasant hospital and the world-class offerings of historic downtown Charleston!